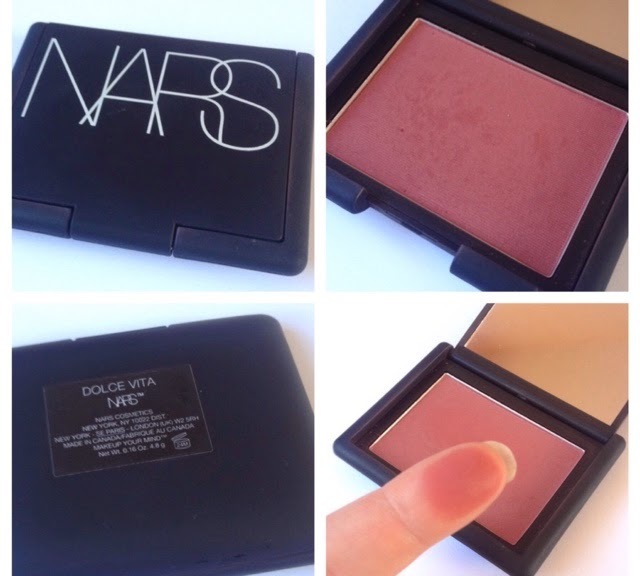 NARS Blush Dolce Vita - Is It Worth The Price Tag? 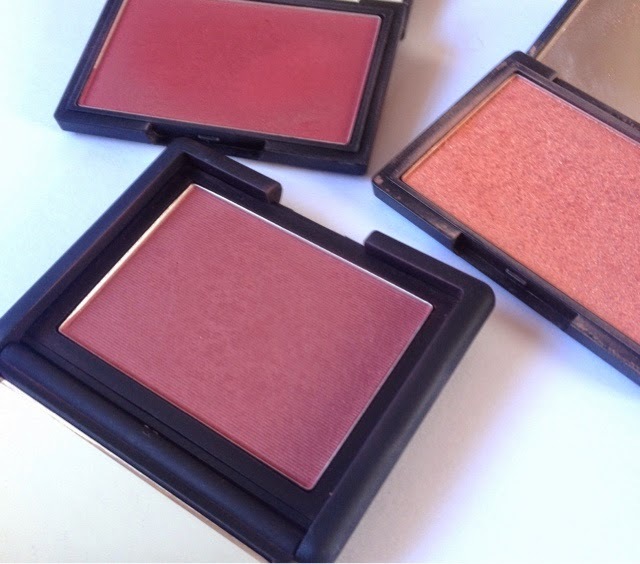 I have always been a huge fan of high street brands when it comes to blushers, especially from Sleek! But recently I was sent my first ever NARS blush in shade Dolce Vita. NARS blushers typically cost £22.50 which for me is a hell of a lot as I have been using Sleek blushers for years which cost £4.59! I actually got this blush from cosme-de.com and they sell them for £21.00 (I posted about the website a few weeks a go which you can read HERE). I picked Dolce Vita as it's the perfect shade for Autumn/Winter, it has a matte finish and the pigmentation is second to non!! I really didn't think the pigmentation of Sleek blushers could be beaten but how wrong I was! This NARS blush lasts ALL day without any top ups and you seriously only need the smallest amount of product. I have tried many higher end blushers from MAC to Estee Lauder but NARS is now my absolute favourite brand for the best quality blushers and is most definitely worth the price tag, I can't wait to get some more! 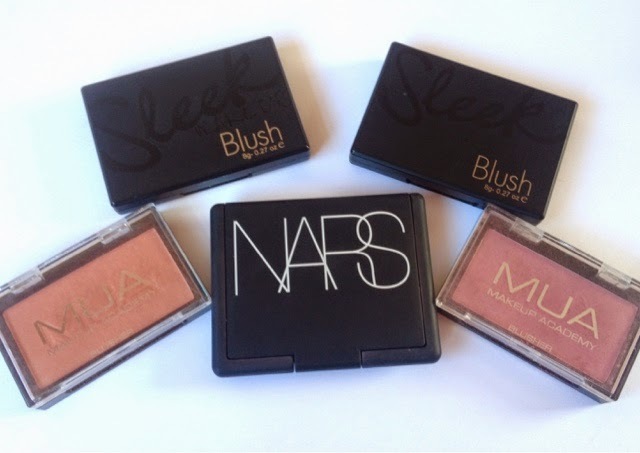 I still love Sleek blushers, and if you are on a budget I would still highly recommend them but if you would like to invest in an amazing quality product NARS is the brand for you! What is your favourite brand for blushers?